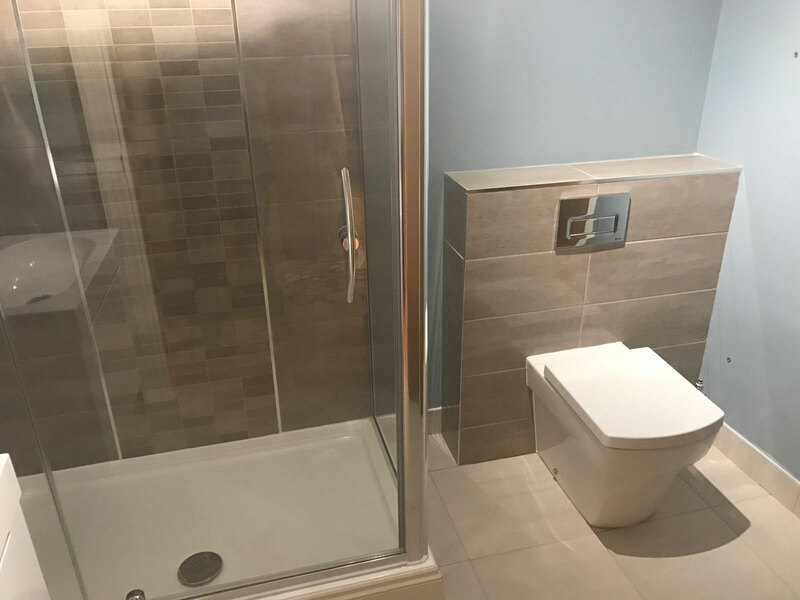 Here is a recent transformation of two separate bathrooms at a house in Moseley, Birmingham. 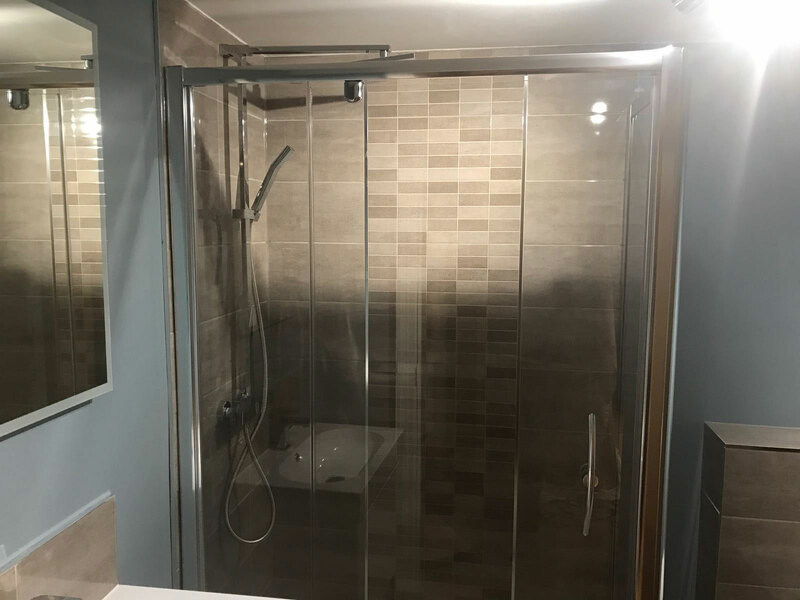 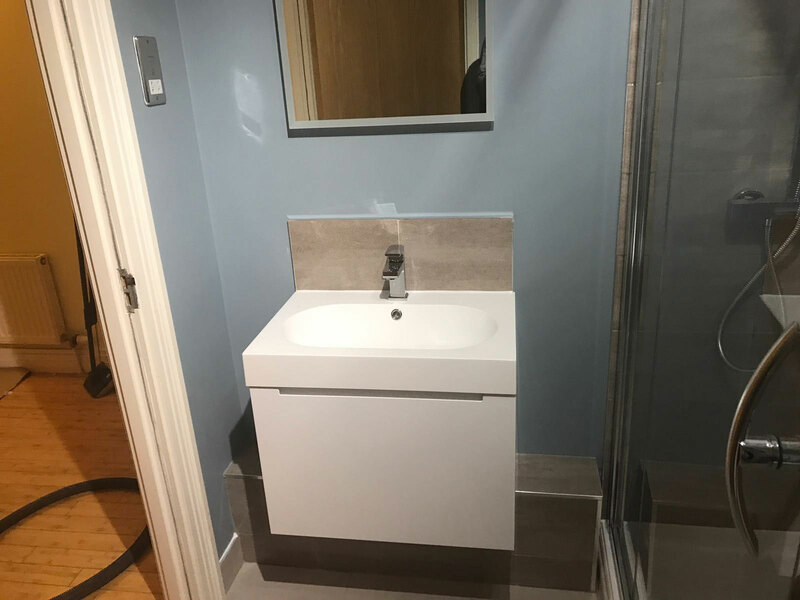 As well the bathroom design to maximise space, the work we carried out involved the removal of the two old suites, and the installation of two new sinks, showers and toilets. 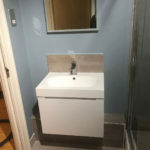 We also carried out the plastering and tiling, so there was no need to involve any other tradesman. 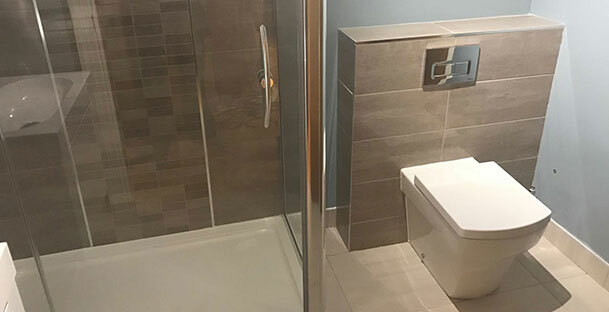 “Jonathan was engaged to refurbish two bathrooms for us, which he completed to a very high standard during November 2016. 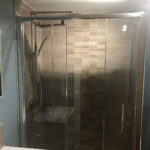 Not only were we impressed by his knowledge, skills, work ethic, attention to detail and sheer professionalism; but also by the care with which he treated our property. 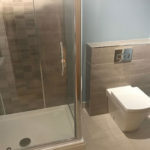 Get in touch for a free, friendly discussion about your bathroom.